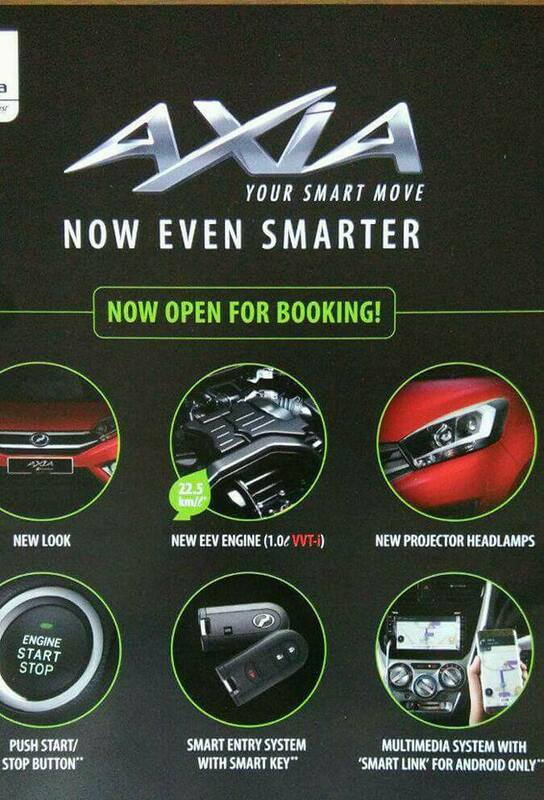 A leaked specification sheet of the upcoming Perodua Axia facelift confirms key features of the new model. 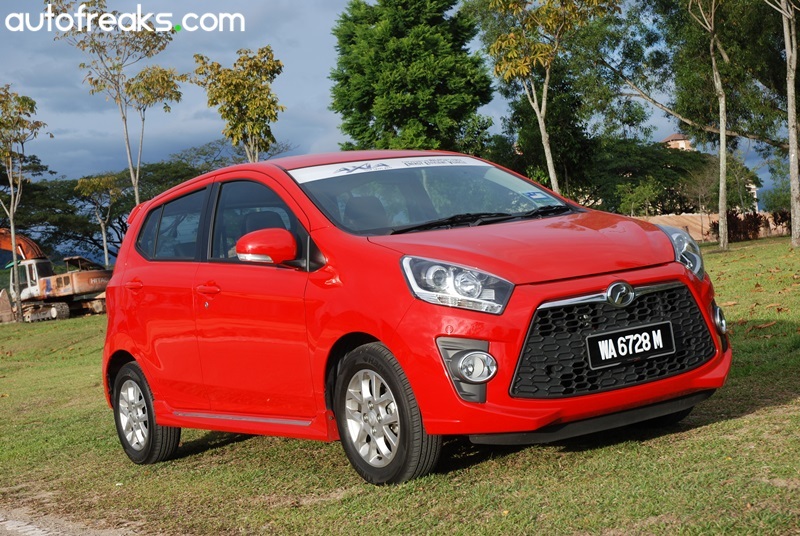 The specification sheet was found in one Facebook group, which detailed some changes on the new Perodua Axia, which could see a debut in the coming days. As mentioned earlier, we can expect the new Axia to boast an updated front fascia and the specification sheet confirms this. The small grainy photo is hard to gauge, but some sources have said that the new Axia will get a Honda Jazz-inspired front end with a pair of redesigned projector headlights. Under the hood, we can expect the new Perodua Axia to receive the same engine as the Bezza, which is a 1.0-litre three-cylinder mill with VVT-i that does 50 PS and 91 Nm. This new engine allows the Axia to achieve a claimed fuel economy of 22.5 km/L. 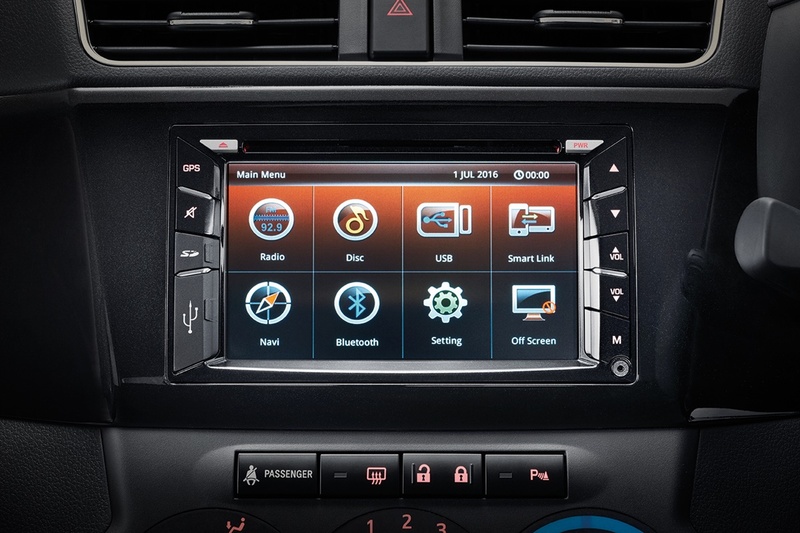 Elsewhere, range-topping variants of the Perodua Axia is said to get a new smart entry system with push button start and a new infotainment system with Perodua’s SmartLink connectivity system. The Facebook post also mentioned that Perodua has dropped two colours from the lineup, namely Cherry Blossom and Lemon Grass Green.